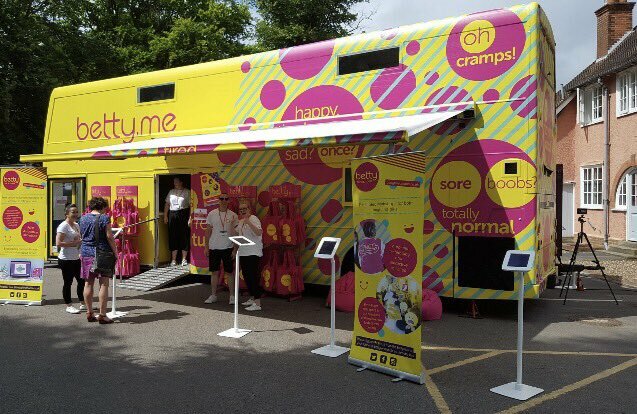 The Telegraph Festival of Education 2017 took place last week at Wellington College, and the team at betty for schools parked up the bright pink and yellow betty bus for two days to highlight period education. 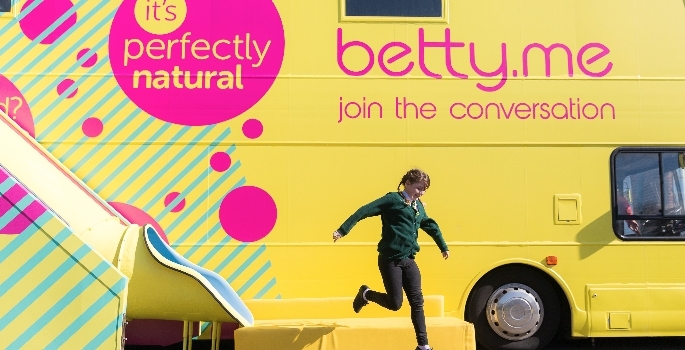 The betty for schools team welcomed festival-goers to the bus, from groups of students to educational influencers, to share how betty educates children aged 8-12 about periods. 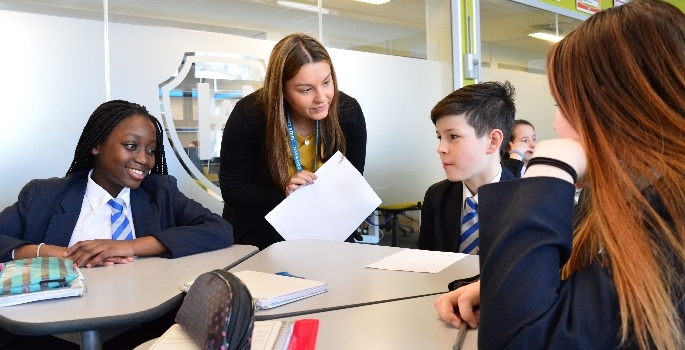 The overall aim of betty for schools is to create a generation of both boys and girls who feel truly at ease talking about periods. 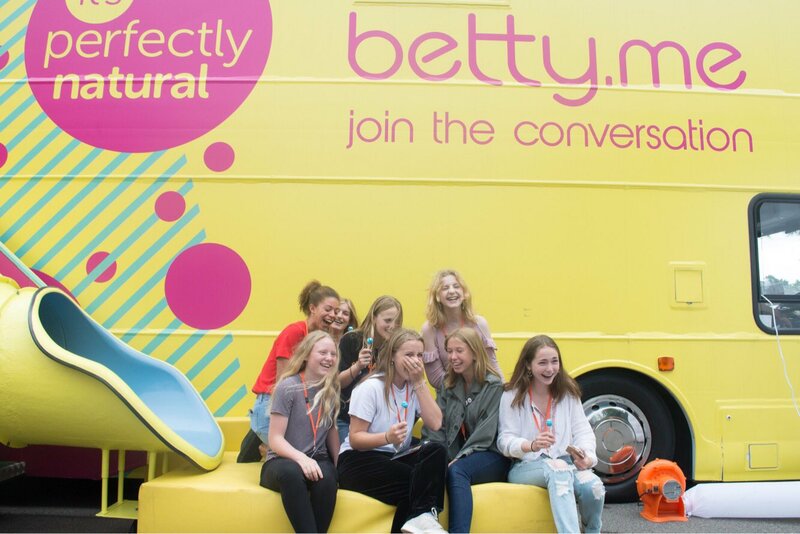 On the Friday, the betty team hosted a panel discussion to highlight the key issues that currently affect girls about periods, as well as demonstrating the impact betty is having on schools in the UK. 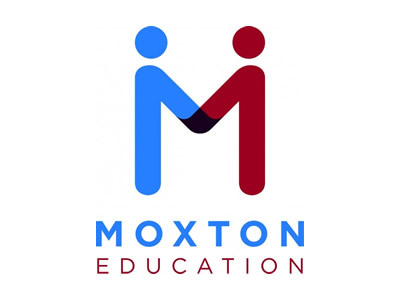 The betty bus makes visits all over the UK where the trained facilitators deliver through a free, PSHE curriculum-linked period education programme in the form of an immersive one hour sessions. These sessions are designed to help girls understand what happens to their bodies as they grow up, deal with their periods and the roller-coaster of emotions that come with them. Whilst the girls are in their session, the boys get to experience a separate workshop of their own focusing on empathy and developing understanding of what girls’ experience during their period, and how to support them. The online interactive resources have been designed by betty, together with education experts and young people, to encourage open and honest conversations about periods and the way they affect girls. 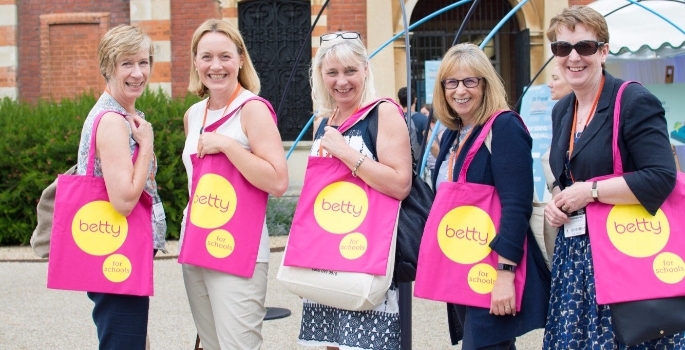 The betty team was inundated with visits to the bus throughout the festival, and Wellington College was awash with the bright pink betty tote bags gifted to visitors.